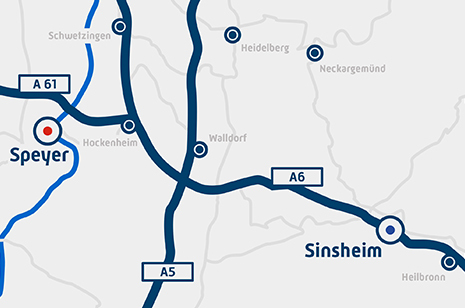 Many important global technical and social advances have their roots in Rhineland-Palatinate. From the mousetrap to the plane, from inventors and Nobel laureates. Rhineland-Palatinate innovations shape the country and change(d) the world. 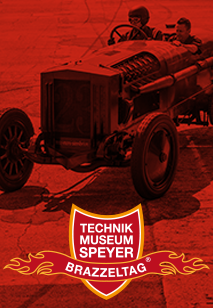 Since 2004, the Technik Museum Speyer has been presenting the permanent exhibition "Inventor Country Rhineland-Palatinate". 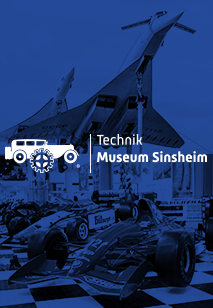 The exhibition, conceived by the Zukunftsinitiative Rheinland-Pfalz eV (ZIRP), presents the history of Rhineland-Palatinate inventions and at the same time provides fascinating as well as entertaining insights into economic history. The exhibition was revised in mid-2017 and equipped with new exhibits. On display are images, texts, and objects that range from classic inventions to innovative services and exceptional marketing ideas.